Home Cricket Slow Pitch in the IPL Opener Raises Questions. 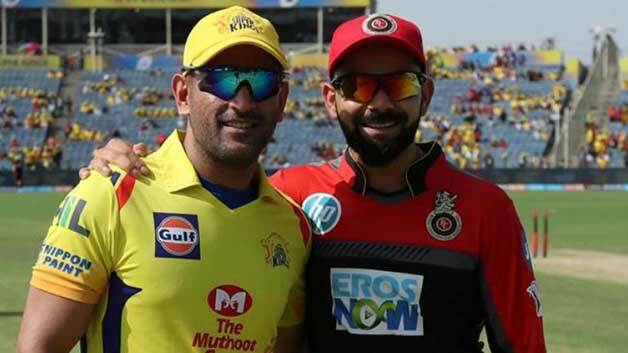 This season’s opening match, was a perfect finish for the home side, whose spin attack plundered through the Royal Challengers Bangalore batting line up bundling them to a mere 70 runs resulting in an easy victory for the hosts, Chennai Super Kings. But from the perspective of a cricket enthusiast or the player himself, it all didn’t seem alright. Even during the Chennai run-chase, the batsmen who had been the star performers of the side in the last season, seemed to struggle a lot, as the likes of Rayudu and Watson were dismissed very cheaply, with Watson not managing to even score a single run off the eleven balls he played. The success of the Chennai side had been anchored by the ball coming onto the bat of their prime batsmen, but as far as this season is concerned, the popularly termed “home advantage” on MA Chidambaram Stadium will be rendered neutral. With the tournament heading into the stage where even minor shifts in the net run rate can prove to be fatal for a side’s progression, it needs to be made sure that the quality of pitches is up to the modern day standards so that the games are more competitive giving a better experience to both the players and the spectators.